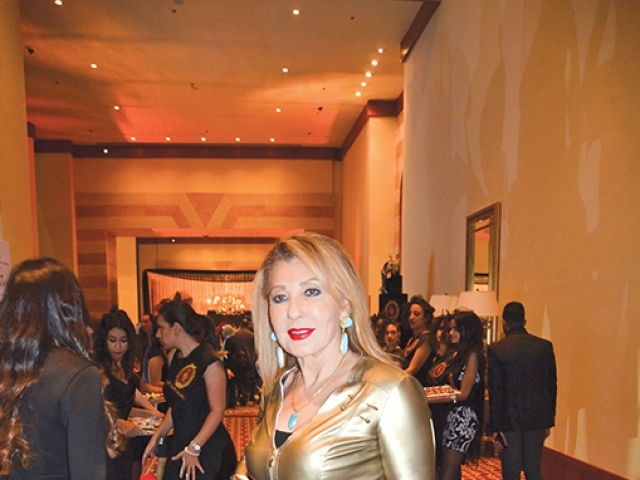 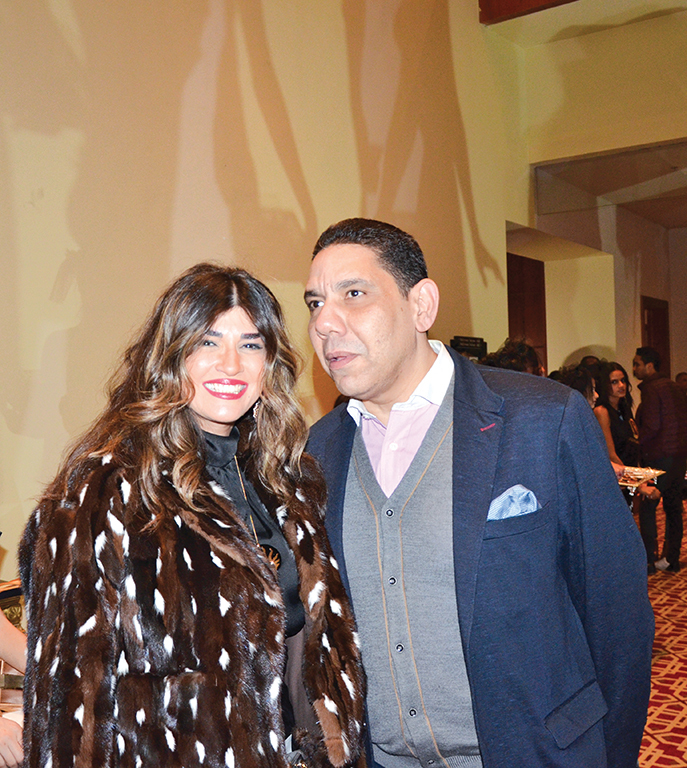 Designer to the stars Hany El Behairy held his most glamorous fashion show to date at the opulent Nile Ritz Carlton Hotel. 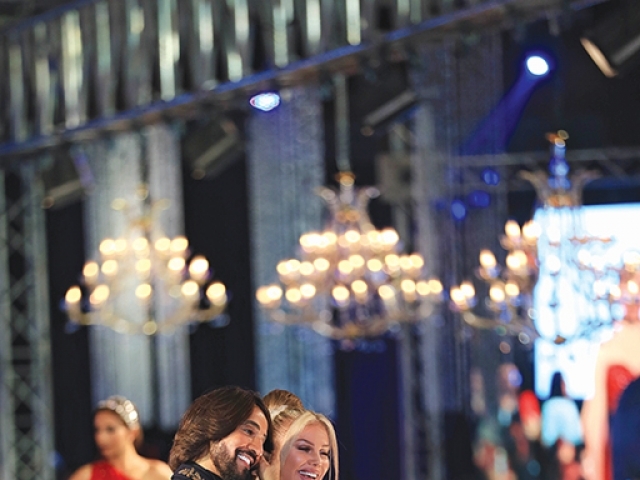 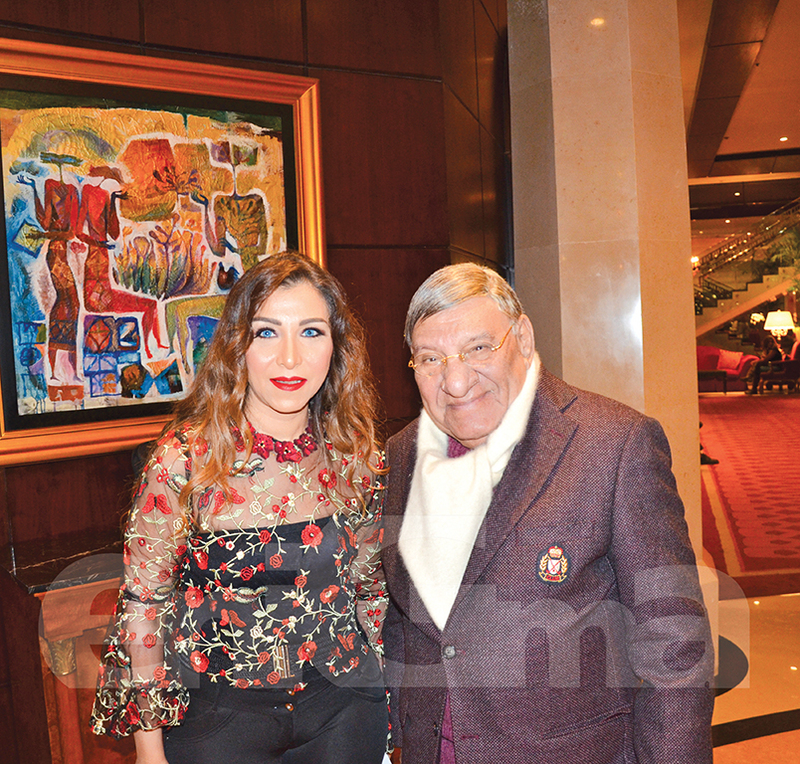 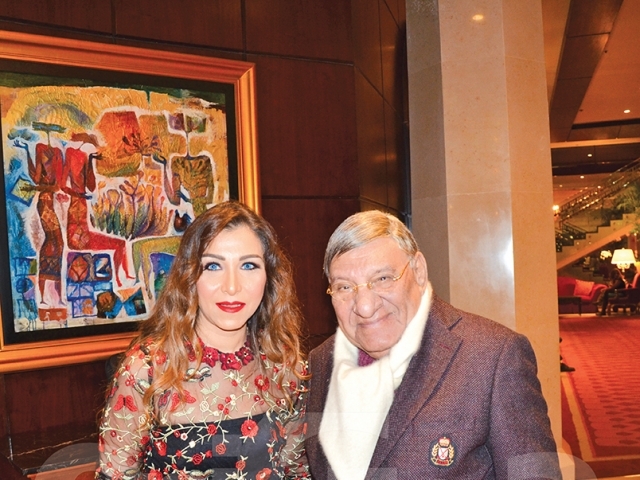 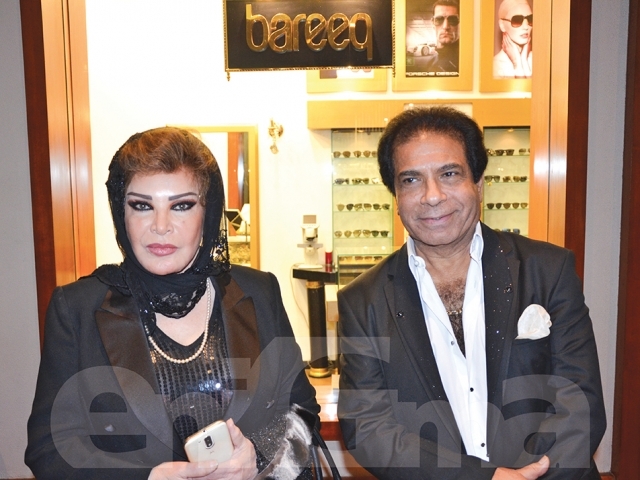 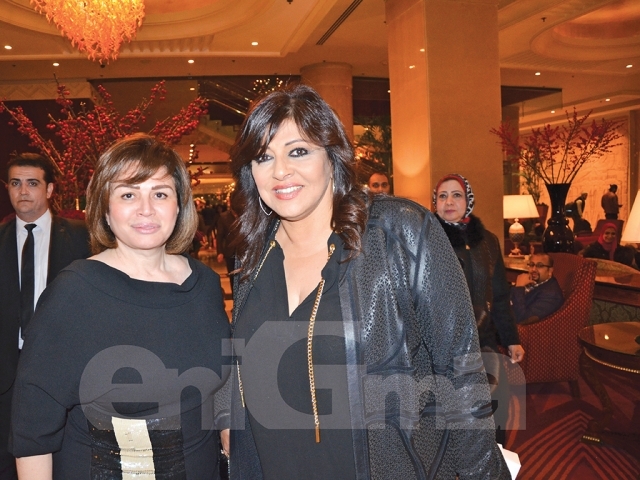 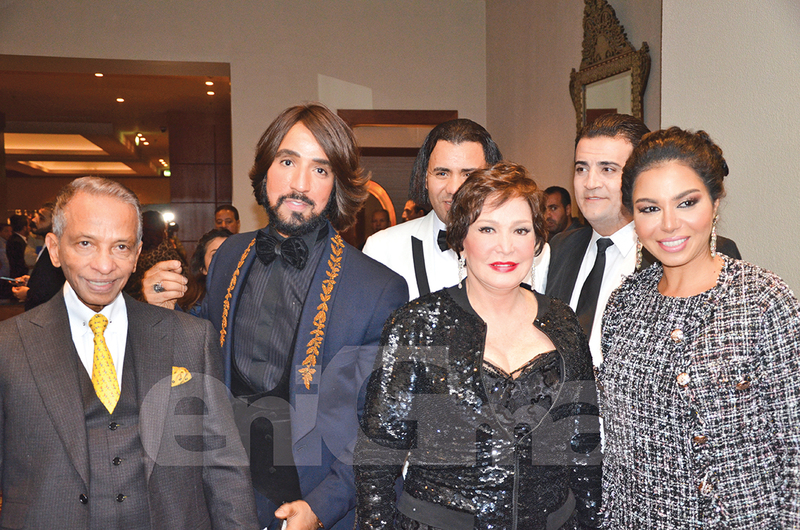 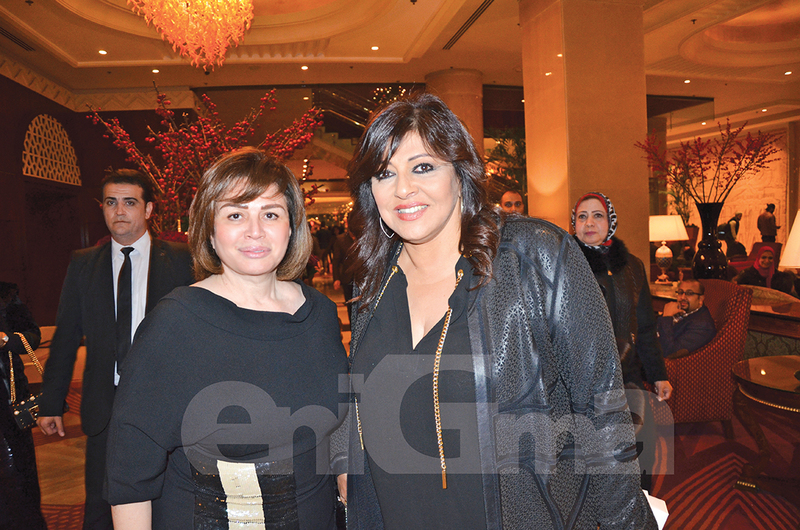 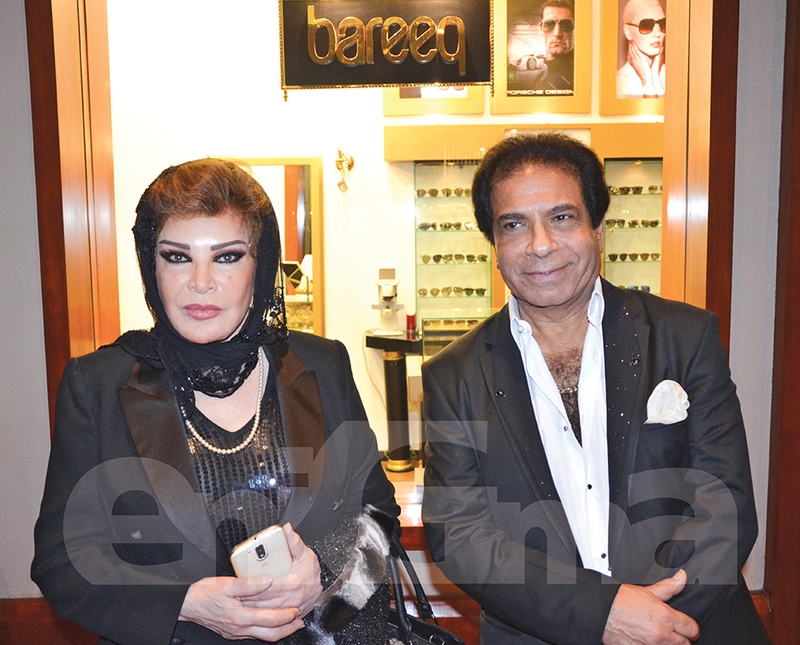 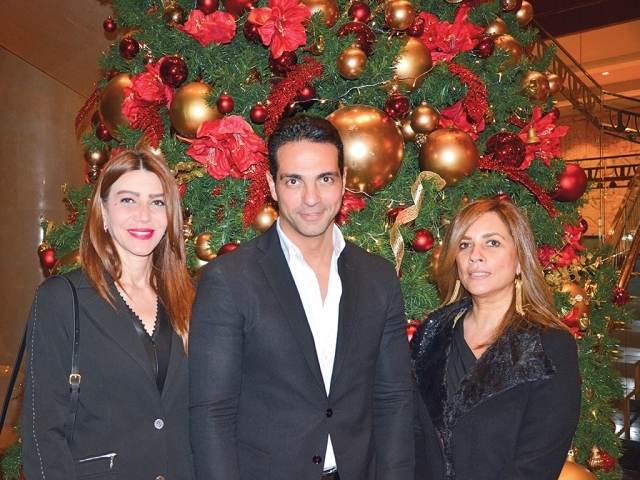 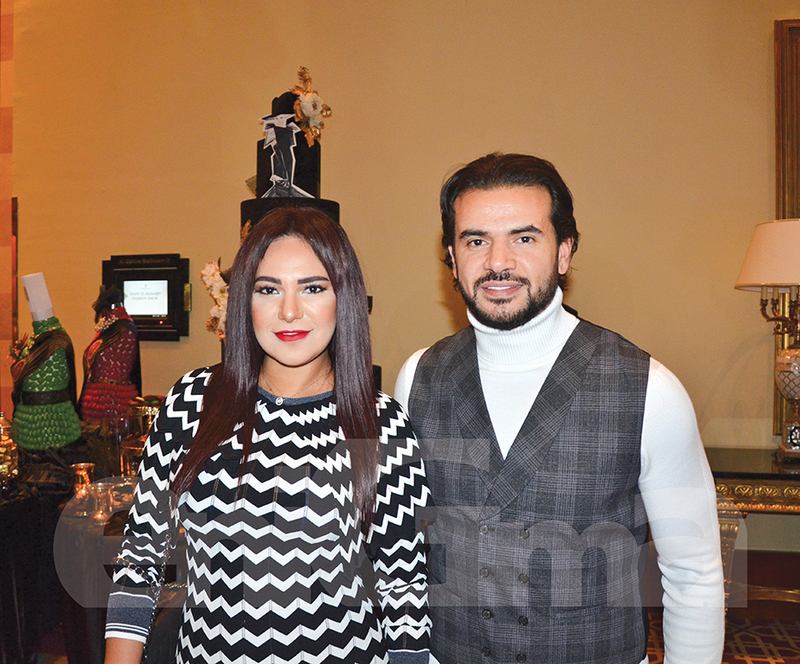 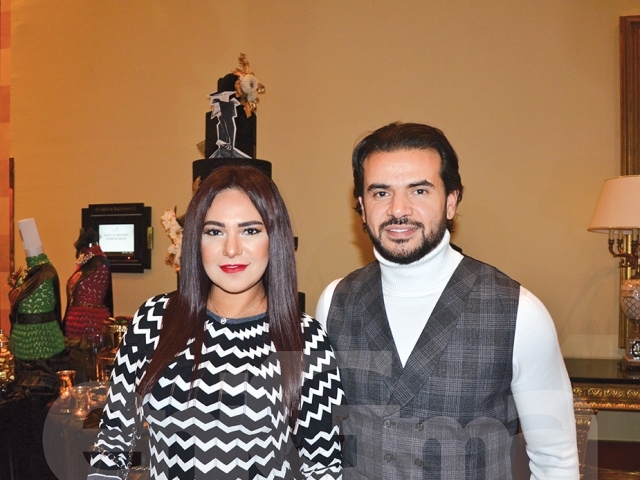 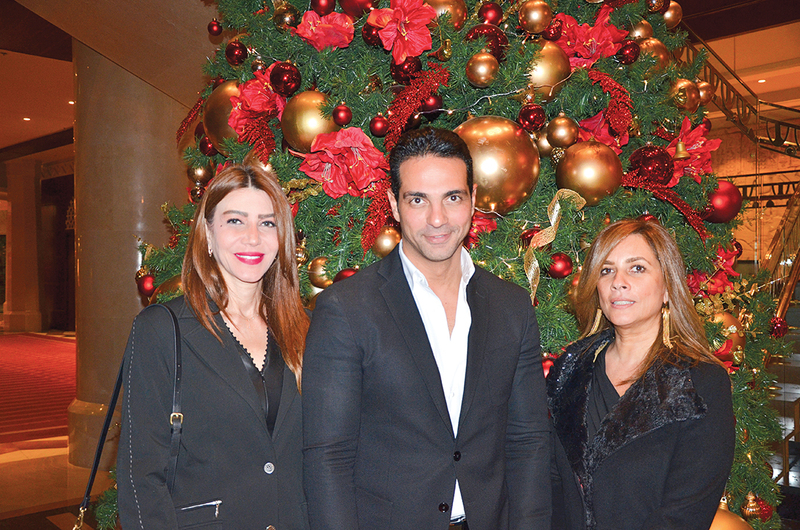 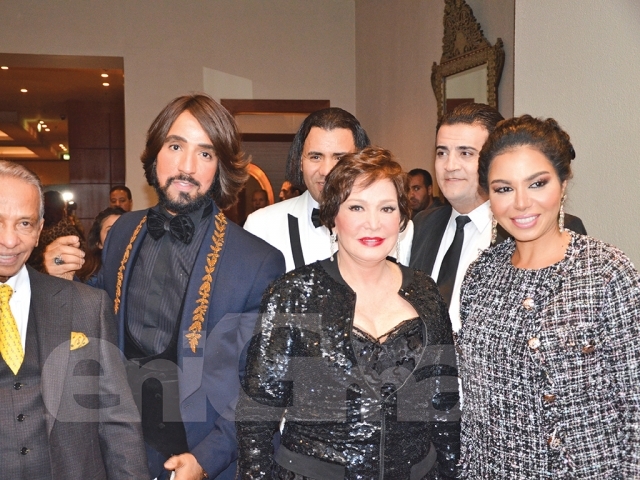 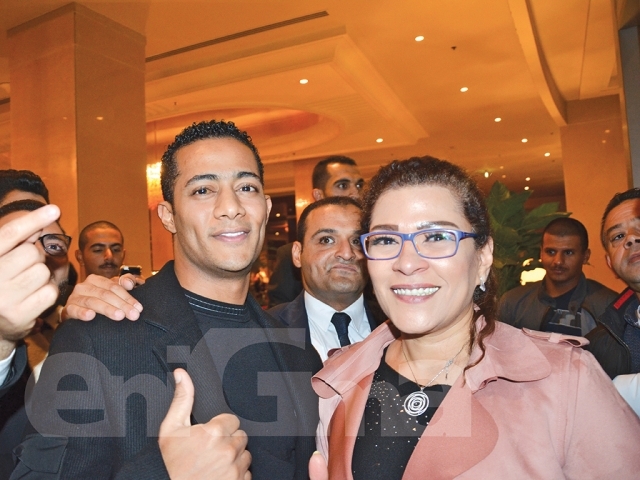 A-list celebrities in attendance included Elham Shahin, Nadia El Gendy, Mohamed Ramadan and many others. 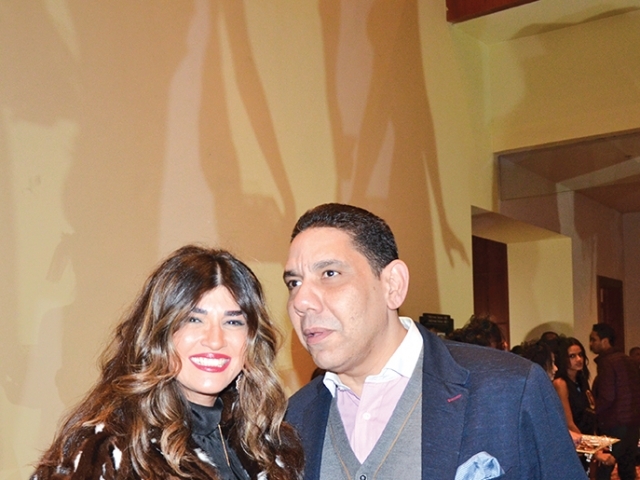 The notorious puppet, Abla Fahita hosted the show together with prominent TV presenter, Bossy Shalaby.